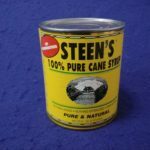 Add cherry pie filling or canned cherries OR 1-1/2 lbs. (about 3 cups) fresh cherries. 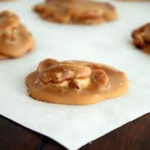 Ready in 30 minutes. You’ll love it. 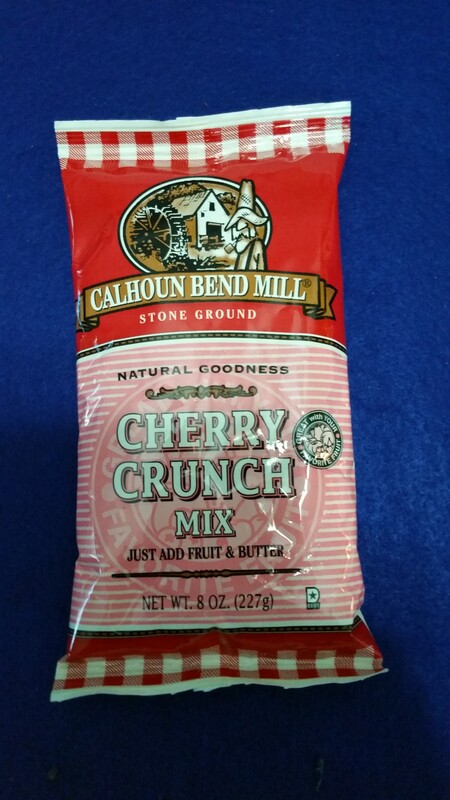 Be the first to review “Cherry Crunch Mix – Calhoun Bend Mill” Click here to cancel reply.